Can you believe the 2017 National Football League (NFL) season starts tomorrow!! 2017 continues to buzz by and I have conflicting thoughts about the upcoming season and even if I want to play fantasy football this year. Sports have normally been a haven from politics where you could kick back, watch the game and only get miffed if a referee made a bad call or if your team just did not show up. There were blips of politics here and there but politics were normally checked at the door. In recent years, we have experienced a significant increase in individuals wanting to make a statement at the expense of the team, fans and sport and I have an issue with that. I have become much grayer and less black and white as I have aged but I resist the motivation of bringing politics, religion, etc. to work and/or sports. 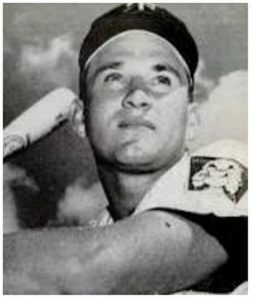 In 1994 Major Leage Baseball went on strike over unfair pay practices and other concerns and I thought it quite ironic that an MLB player was going on strike and impacting the concession employees, etc. because the millions in direct earnings and product endorsements were not enough for the professional player. Well, I went from 1994 until this year without attending a baseball game in person and I would be shocked if I have watched 10 games in 23 years on TV. I doubt I made any impact at my level but there were more people like me out there. So, the NFL season starts in one day, my fantasy football team is drafted, and I am uncertain if I can support an organization that allows its employees to blatantly exhibit beliefs that I may or may not agree with. Last year, I compromised with my beliefs and did not watch regular season games but played fantasy football. With that said, the 1994 baseball strike is different from the politics of present day sports because greed caused the strike and conceptions and/or misconceptions are driving the current environment. I do not believe sports figures are the hero figures I had as a child but I believe they are role models that should be an example to our young in what is acceptable behavior. In the end though, it is not the sports figures job to raise our children but ours. You can agree or disagree with politics and religion in sports and you must decide how to deal with it fairly. I have chosen a gray line to deal with it because very little is black and white. For forty years, I have been involved in Customer Service delivery whether I knew it at the time or not. Although we have made significant strides in technology, customer service is not what it once was and I wish you luck trying to call a real person to assist you on the phone. 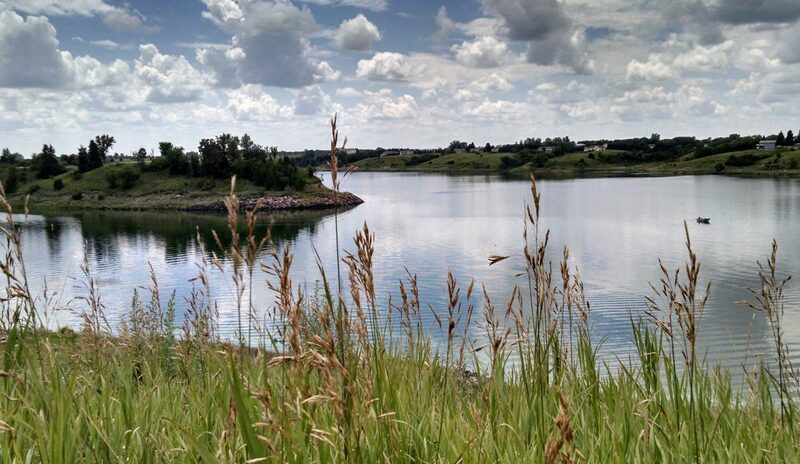 Prior to joining the military as a teenager I was issued my initial customer service toolkit from an 80-year-old chef at Wagonmaster’s Steakhouse, from my 25 year old small business idol who owned a Mobil service station in Jamestown North Dakota, and lastly from my mother who was my life coach until early this year. When I talk about my initial customer service toolkit, I am talking about customer service to not only customers you directly served but customer service to people that hired and/or managed you. I joined the military at the age of seventeen having limited options in North Dakota and no college fund to attend auto body and/or auto mechanics advanced education. Once I was in the Navy, I did not live by the old saying of “Never Again Volunteer Yourself – Navy” and volunteers for submarine duty because I wanted the challenge and was afraid of heights so did not want to be stationed on an aircraft carrier. My goal was always to provide customer service for those I worked for, my peers, my subordinates, and end customers. Yes, there are customers in the military. Unluckily or luckily, I retired from the Navy in 1996 due to military downsizing of the submarine force and even though I tried to go to mine sweeps, I was considered untrainable due to my career in submarines so I punched my time card and moved to civilian life. SVP of Service, Logistics and Operations. Consultant for service delivery companies. In each of these positions, the goal was customer service for my owners/managers, peers, subordinates and end customers in the financial equipment industry. Now we come full circle back to my point regarding customer service. 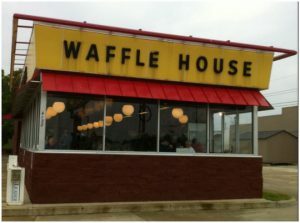 I recently visited a Waffle House restaurant and although some may think it is ironic that I am discussing customer service and Waffle House in the same sentence, they are tied together. Making certain that eating utensils were clean prior to placing on table. Making certain the table, seats, salt and pepper shakers, etc. were wiped off. Making certain that water was offered along with other drinks. making sure cups were full. Making certain that the order was repeated to make certain it was accurate. Making certain that quality of meal and additional needs was verified after food was delivered. Making certain that change was counted back making each dollar whole. I was impressed that the time was being taken to ensure that customer service was job one at Waffle House. I will always compare all future servers to this visit when tipping and I am happy to report that customer service may not be dead. 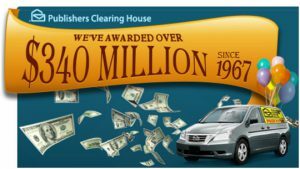 The beginning of a week of four (4) Mondays after a holiday started today and with it I will apply my thoughts on Publishers Clearing House the great American sweepstakes. We all remember the possibility of Ed McMahon coming to our door and awarding us a million dollar prize but to this day I do not actually know anyone that has ever won the prize. I am sure it is not an urban myth but I don’t know anyone who has won. Yesterday was the four (4) month anniversary of my mothers death and she would always fill out the paperwork for a chance to win the Publishers Clearing House million dollars from the time I was a young child until her stroke in early 2015. I always joked with her that there was no way we would win the Publishers Clearing House million but she told me if we did she would split it with everyone in the family. After my mothers stroke in 2015, I took over the family responsibility of filling out the paperwork for Publishers Clearing House thinking perhaps her dream of winning a million dollars could be achieved if I continued the tradition. Initially, I filled out the paperwork that was mailed but wham…. there was an e-mail option that would send the info and link you to the prize submission websites. Since early 2015, I have been submitting online sweepstakes, lottos, kenos, searches, etc., in an attempt to win the million dollar prize which has actually grown. I believe I have become addicted to these e-mails and although I have not won I will continue to keep my mothers dream alive and if I win, I will split it with the family and friends. I find it somewhat humorous that I have selected this method to keep my mothers hopes and dreams alive but she understood the importance of financial security in helping you live a happy life. Have a great, quintastic day and I miss you mom.